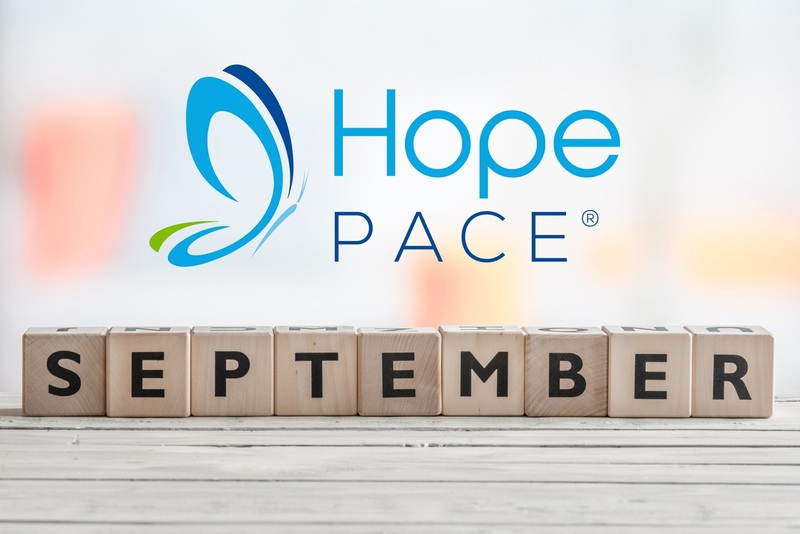 Hope Healthcare’s PACE Program is celebrating the inaugural National PACE month this September with the theme “Delivering Independence,” which celebrates the role of PACE providers in promoting independence for aging adults. Designed to meet the needs of seniors while also helping their families and caregivers, PACE (Program of All-Inclusive Care for the Elderly) provides comprehensive, coordinated health care and dental services, therapies, transportation and meals for those who would prefer not to live in a nursing home. 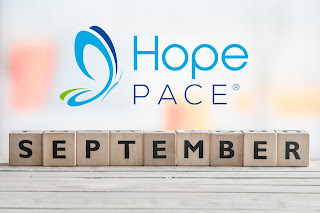 Hope Healthcare’s main goal when implementing the PACE Program in 2008 was to help seniors continue to live independently in the place they call home, according to Samira K. Beckwith, president and CEO of Hope Healthcare and the founding president of the Florida PACE Association. Hope’s PACE program currently serves more than 400 participants in Florida’s Collier, Charlotte and Lee counties. Support for those who are 55 and older is provided in Hope Care Centers located in Fort Myers, Cape Coral, Lehigh Acres, Naples and Port Charlotte, as well as in participant’s homes. In addition to meeting health care needs, PACE offers help with personal care and light housekeeping. The program can coordinate with the participant’s doctor and provide all health care services, including primary and specialized medical care; medications; medical supplies and equipment; lab and diagnostic services; occupational, speech and physical therapy; all necessary prescription drugs; home care and personal care aides; and hospitalization and skilled nursing facility care. Learn more by calling Hope PACE directly at (239) 985-6400.